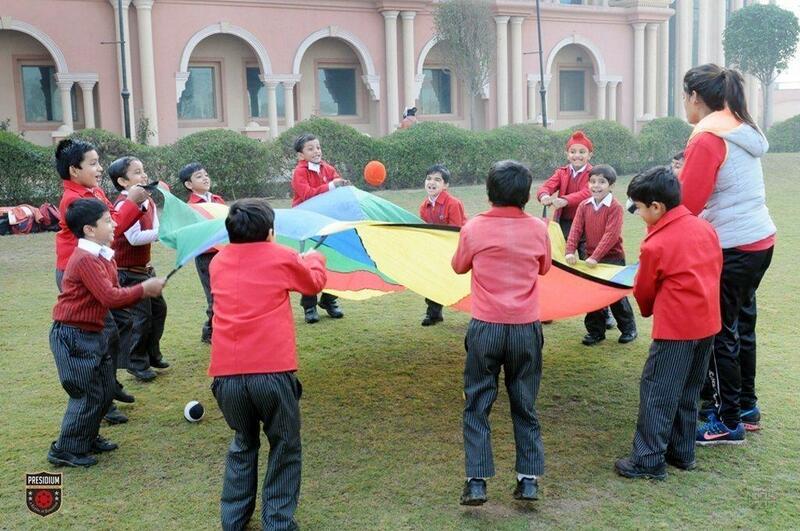 At Presidium, we believe in holistic development of children. With the same objective in mind, the Kooh Sports Academy organised an Adventure Sports workshop at Presidium, Faridabad on 9th February. 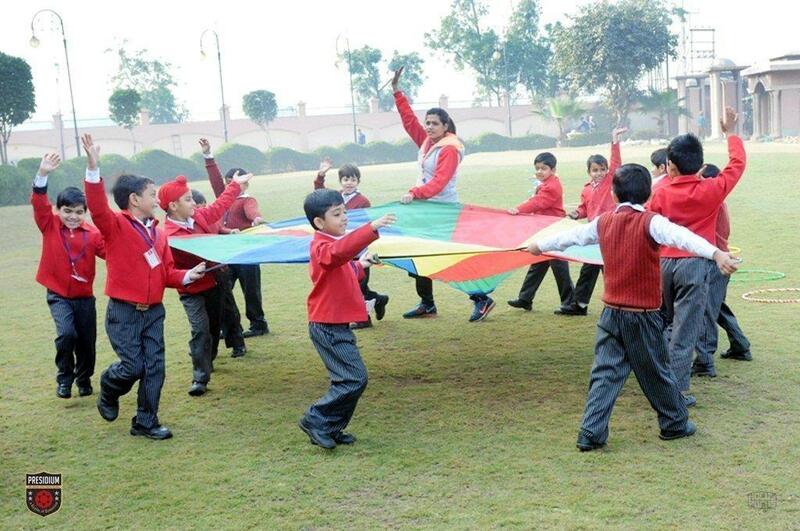 Sports not only build physical strength but also boost the over-all health of children. The students were excited to experience the workshop. They participated in various sports together and cheered for their friends and classmates. The various activities that were organised for them were: PT, Hoopla rings, and other interesting activities with training and playing field equipment for children. It was an enthralling and adventurous experience for students.